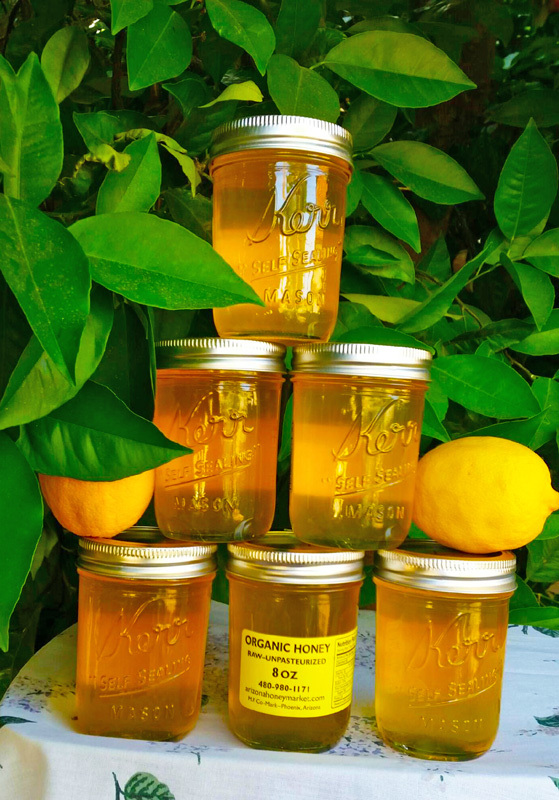 Stir this honey into your favorite hot or iced tea. Enjoy the sweet, citrusy goodness! I’m not quite sure how to say this; you made it exmtreely easy for me! Why I was FORCED to increase honey prices! 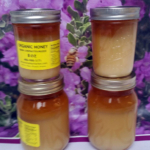 FEATURED: The People’s Chemist talks with Mark about the shocking truth behind Antibiotics and Heavy Metals in Your Honey!